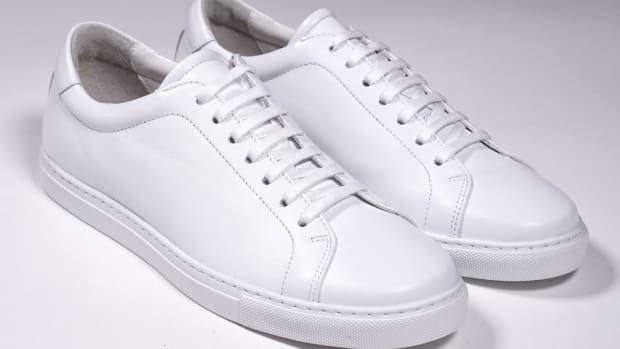 Epaulet offers its take on the minimalist, luxury sneaker with their new Tennis Shoe collection. 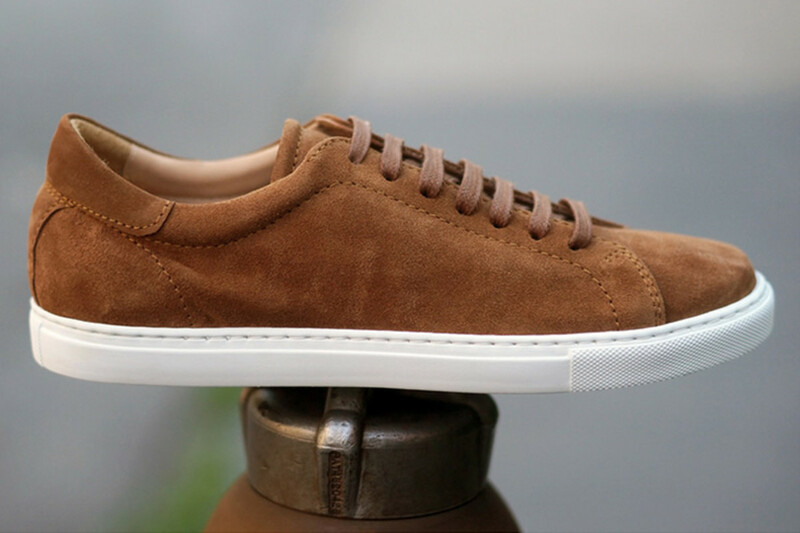 The sneakers are their interpretation of the classic, 1960s tennis shoe updated with premium construction and materials. 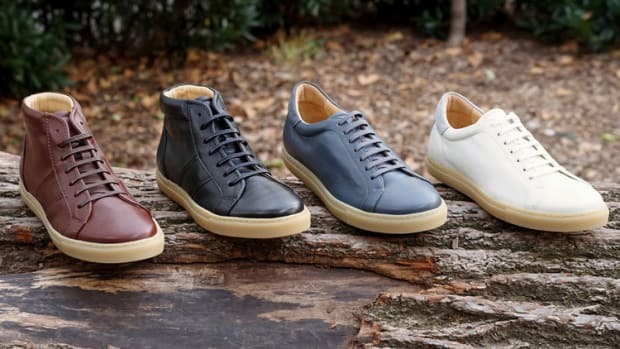 Created at their factory in Portugal, the shoes use full-grain leather from Italy&apos;s Gruppo Mastrotto tannery and are matched with Italian Margom rubber soles. 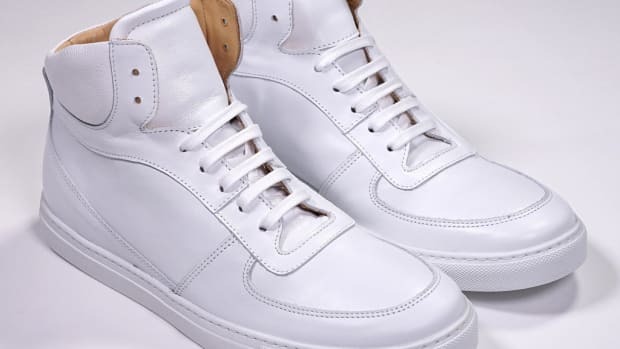 The linings feature kidskin glove leather and the soles are cemented internally with reinforced 360-degree stitching to the upper. Low-profile luxury for under $200. A familiar shape, upgraded in luxurious Italian leather.